You don’t mess with Texas. And more fittingly you don’t mess with a good thing when you’ve got one. 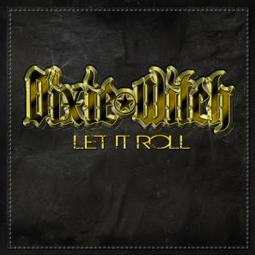 Guitar, bass, drums and enough whiskey to drown a horse are all Dixie Witch have ever needed to pound out a slab of southern fried rock and roll. It may sound like a formula but it’s one that’s served these good old boys for more than a decade, so why change now? Why mess with Texas? Produced, mixed and recorded by Benny Grotto @ Mad Oak Studio – Allston, MA. Recording assisted by Adam Hand. Album art design and illustration by DART.